IPC India 2017 will incorporate an exciting children's and young adults program this year! 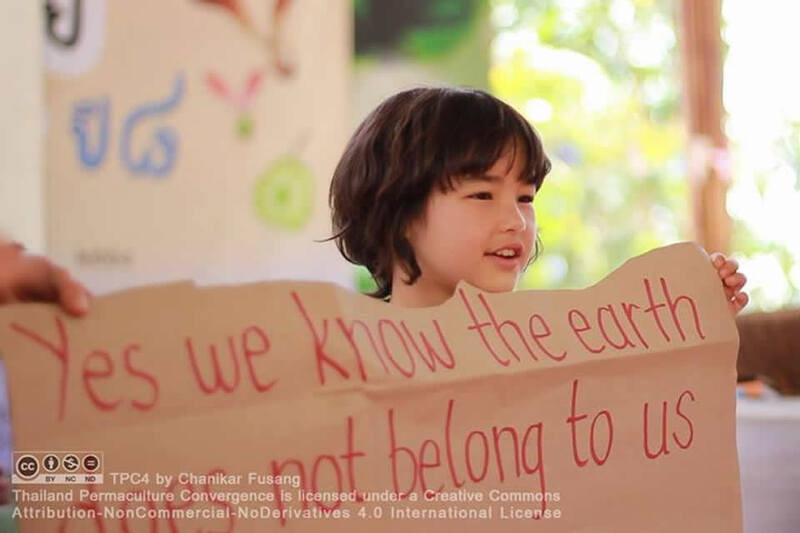 In order to support parents attending the extensive Conference and Convergence programme, a concurrent schedule to engage your children in enriching and educational earth activities have been set up for children aged 4 and above. Read more about the exciting and innovative Children's program below. Seed Space is a safe environment where the conditions are comfortable and apt for elements to interact and nurture the seeds. 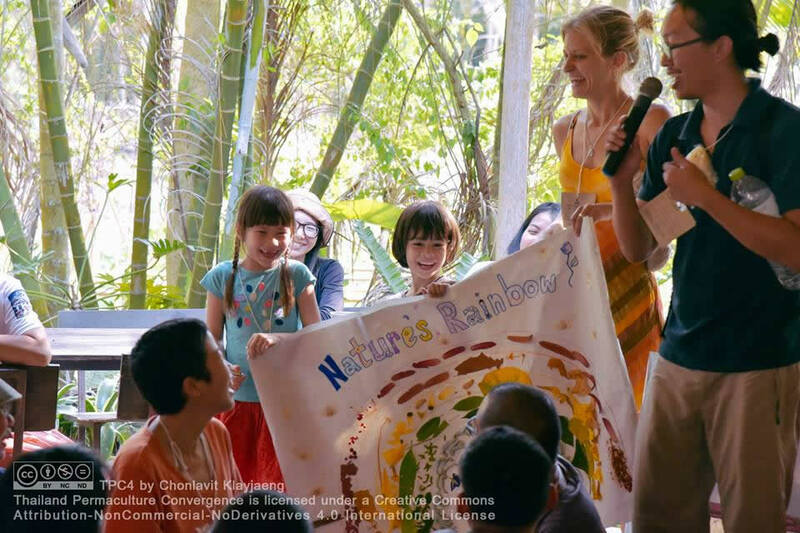 This is a metaphoric description where the elements are the parents and philosophies of permaculture, and the seeds are the new generation of children (0-3 years). Seed Space will have toys, storybooks, rugs, cushions, a TV with DVD facilities and appropriate children's movies available. There will be a nappy changing area, a baby bath and a station set up to make a well-deserved cup of chai. A place where parents and their little ones can enjoy the space provided to meet other families to conjure friendships and support. A self-organising system in the form of a simple notice board will allow parents to arrange child-care exchange during the convergence and convention. Our youth represent the future of the earth and through their own exploration in the dirt, combined with the knowledge and guidance provided by Permaculture educators, they will be nurtured to find their place in the world and help share their understanding, innovative spirit and support for a sustainable future. 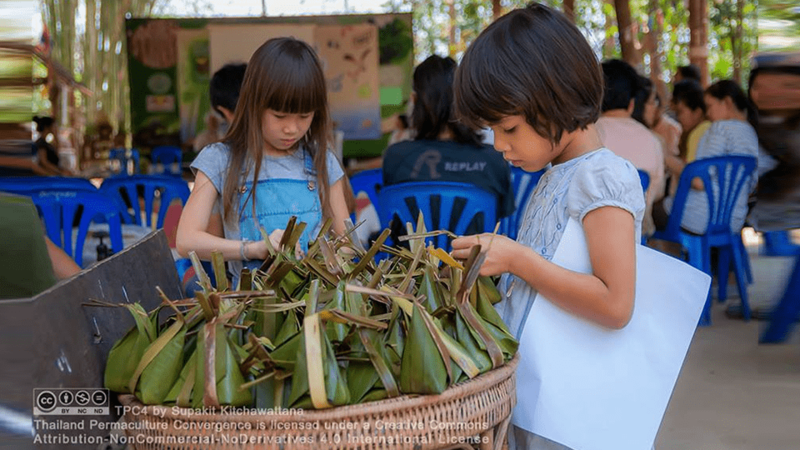 The IPC India 2017 Earth Bugs program activities will be geared to give the children the basic tools to get them started on their exciting permaculture journey. The focus will be on inspiring reconnection and maintaining connection with the flow, energy, and cycles of nature. Too often this natural connection is conditioned out of children, through busy modern lives, technology, and the concrete jungle. 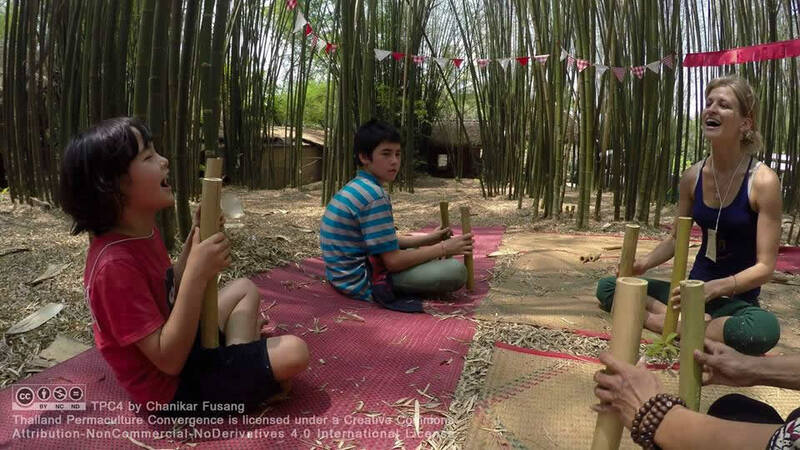 We aim to re-emphasise the importance of connection for this generation through exciting creative activities and challenges, such as mindfulness, active bodies, cooking, recycled art, and education-based nature and permaculture specific activities. AT THIS STAGE THE WILD WARRIORS PROGRAM WILL NOT BE RUN DURING THIS CONVERGENCE DUE TO LACK OF AGE RELEVANT REGISTRATIONS. HOWEVER ALL AGES WILL BE WELCOMED INTO THE EARTH BUGS ACTIVITIES, AND ACTIVITIES WILL BE ADJUSTED TO SUIT THE DIFFERENT AGE GROUPS. The Wild Warriors program will launch our young adults into a world where they are empowered to become ethical leaders. This program will engage their creative minds and hands on mini design and practical earth and animal projects, a Perma think-tank where they can discuss world issues and come up with their own creative, sustainable solutions, and a garden cooking challenge – our very own Homegrown Masterchef. It is nearly impossible for the next generation to UnPLUG from technology and media. So we have decided to harness this for the good of the earth by incorporating a multimedia challenge where participants will be mentored to produce a short film on site, about a theme of their choice, related to permaculture principles. Finally, the creative leaders will have the opportunity to design and run a permaculture activity for the Earth Bugs! Space: A dedicated, sheltered space will become 'home base' for each age group at both the Convention in Hyderabad and the Convergence on the farm. Program: A full program and schedule will be available by October. The children's program will follow a similar time schedule to the general adults program. Supervision: The Earth Bugs and Creative (Wild) Warriors programs will be run by experienced educators and facilitators, however given the free-flowing nature of the convention and the unknown of attendance numbers, these facilitators will not be responsible for keeping children at the workshop, or their safety. Parents are welcome to join the workshops. There will be no IPC supervision for Seed Space, however parents are encouraged to arrange their own supervision exchange with other parents through a system that will be set up for you. Workshop Language: As this is an international convention, workshops will be facilitated primarily in English, however translators will be on hand to translate into Telugu.